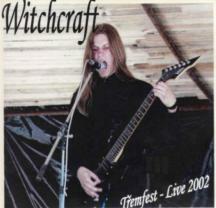 Atleast twelve (12) bands go/have gone by the name Witchcraft. 1. 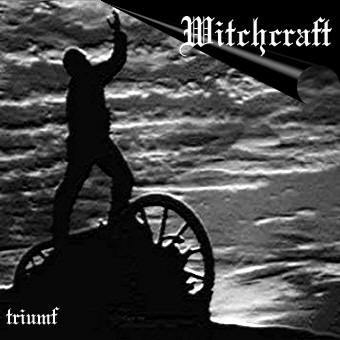 Witchcraft are a relatively new band from Sweden--however, that doesn't stop them from being one of this millenium's best projections of early classic rock a-la Black Sabbath and Jethro Tull. Many magazines have lauded this band's newest album, Firewood, as a "doom metal" album. While the album can be doomy, Witchcraft are more along the lines of retro-rock more than anything. 2. Another band called Witchcraft were an american duo who composed music of a highly imaginative and original style that was years ahead of it's time. Gothic Ambient electronic music verging on industrial, dark but with melody and tremendous atmosphere, their inventive use of rhythms, vocoder and guitar was both innovative and sensational. Although they have sadly disbanded, these two albums remain perennial favorites and are testament to a genuinely original talent that produced a genuinely original sound. 3. 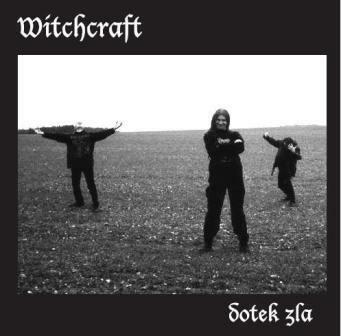 Witchcraft from Hungary play raw old school black metal. They relesed their first album "Years of Blood" in 2006 via Regimental records. Previously they released two demos (On the Path of Fogs - 2000; Carpathian Fire - 2003) and a split with Gholgoth (Revelations Through the Veil of Oblivion - 2002). "Years of Blood" contains the re-recorded versions of the demo-songs and only one new song. 4. Witchcraft from France played classic heavy metal and released one three-track demo in 1983. 5. Witchcraft 80's Croatian speed metal band. Croatian folk-singer sinisa vuco used to be in that band.